Kiwis are losing almost $10,000 every time their identity is stolen, with bank account hacks on the rise, new Government figures reveal. IDCARE – the Government’s national identity and cyber community service – pooled survey responses from 3500 Kiwis, and the experiences of 3542 clients who used the service in 2016. The average financial loss of identity theft is $9832 per event and approximately 6.1% of adult New Zealanders are affected, according to the report. 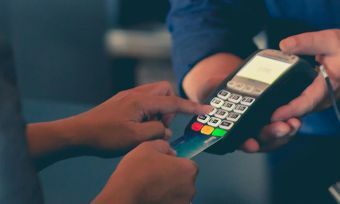 The predominant form of identity compromise and misuse involves banking products and credentials, such as credit and debit cards, unauthorised access of savings accounts, and loan applications. Approximately a third of IDCARE’s clients suffered misuse of their personal information after unauthorised use of their bank accounts. “Most of the data breach events responded to throughout 2016 originated from attacks offshore,” IDCARE managing director David Lacey says. Identity theft has marginally increased in 2016, compared with IDCARE’s first report in 2014 – from approximately 5.9% of Kiwi adults to 6.1%. Professor Lacey says misuse of identity is now much broader than thieves stealing identity details from documents. 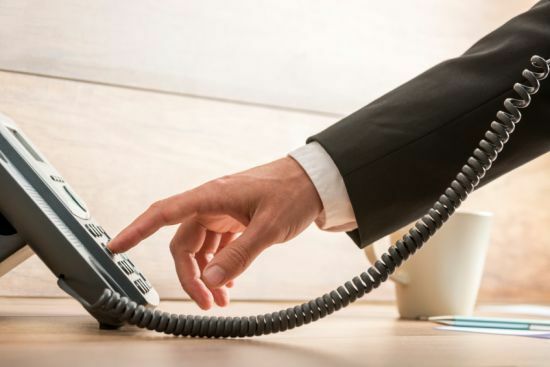 “Whilst a little over one in four misuse events result from stolen wallets, purses and documents, there is a growing trend around online and telephone scams. “These tend to originate offshore and add continued complexities in their investigation and resolution for individuals and organisations,” Professor Lacey says in the report summary. Physical theft of identity credentials is the top cause of identity theft (27%), followed by telephone scams (21%) and email phishing attacks (9%). Identity compromises took an average of 17 days to detect and an average of 2.3 credentials were compromised per client. 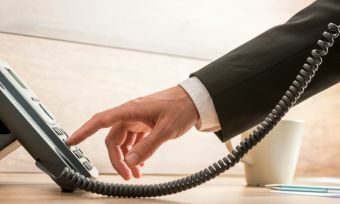 The Financial Markets Authority earlier warned about the dangers of “cold call” investment scams, saying these crimes are on the rise in New Zealand, with some Kiwis losing millions of dollars. The effects of cyber-related theft go beyond finances – 27% of New Zealanders have suffered resulting mental health issues and needed professional support, according to the report. “The harm from identity and cyber-related crimes, including mental health impacts, appears largely connected with the standards of response [that] organisations adopt in New Zealand,” Professor Lacey says. New Zealand’s minister of justice Amy Adams launched IDCARE in March 2015. IDCARE is a Government community support service available in New Zealand and Australia. In the majority of cases where the compromise was not a physical theft of credentials, the individual had direct contact with the criminal – in other words, they actually facilitated the compromise of their personal information because they believed what the criminal was telling them. This can be avoided by not responding to someone who approaches you online or offline asking for your details. Ask someone. Call for help. Consumers shouldn’t feel pressured into acting without getting advice first from family, friends, or through contacting IDCARE (0800 201 415). Make sure you have anti-virus on all internet enabled advice, including smart phones (and yes including Apple). Make sure it is up to date. Watch where you keep and store your personal information. Avoid keeping scanned copies of licenses and passports on email accounts. For organisations, plan for the worst, making up a data breach plan when it happens is not when you should plan. Call IDCARE to assist and visit privacy.org.nz to get some great materials from the Privacy Commissioner’s Office.